Great Lakes Clinical Trials is pour to be hosting a free screening of Turning Point, an award-winning documentary by filmmaker James Keach that highlights the quest for the first medication that could treat the underlying process of Alzheimer's disease. Turning Point takes on some of the complex issues facing our American healthcare system, including the ongoing debate over the value of medicines. The film also addresses the public health tsunami that will hit the country as Baby Boomers age, with the disease projected to nearly triple in the next 30 years. 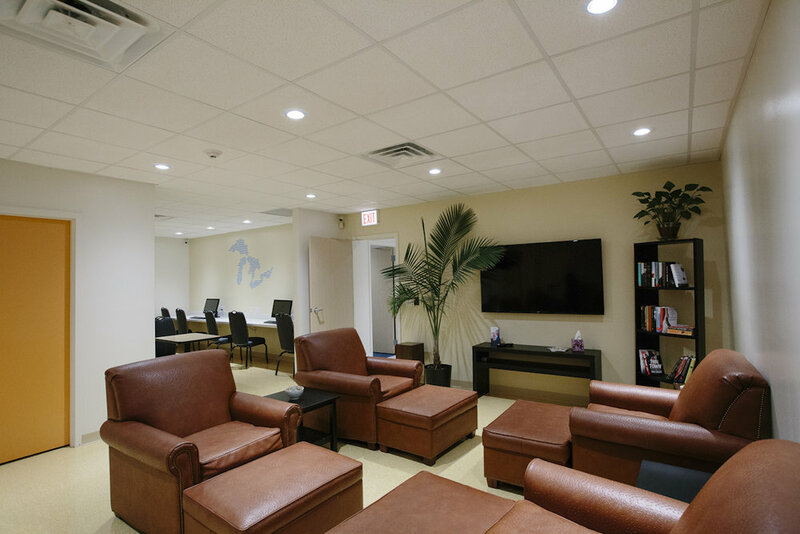 The patient lounge at Great Lakes will be converted into a movie viewing room, with comfortable lounge chair seating for 12 guests. Seating is limited, however if there is strong demand, future dates will be announced. Popcorn and beverages will be provided at no charge. After the screening, Great Lakes Clinical Trials staff will be on hand to lead an informal discussion of memory loss and answer any questions you may have after viewing the film. RSVP to Amber Holst by calling (847) 529-8805 or email her at aholst@greatlakesclinicaltrials.com.